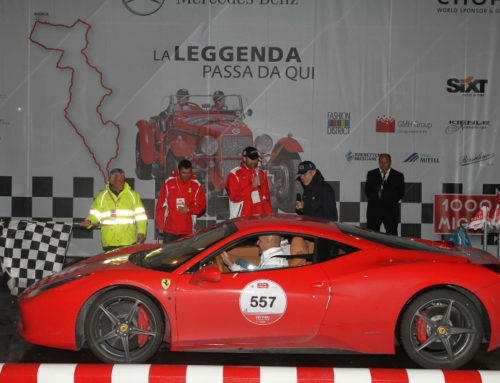 The appointment with the Ferrari Tribute to 1000 Miglia is confirmed also for this year. 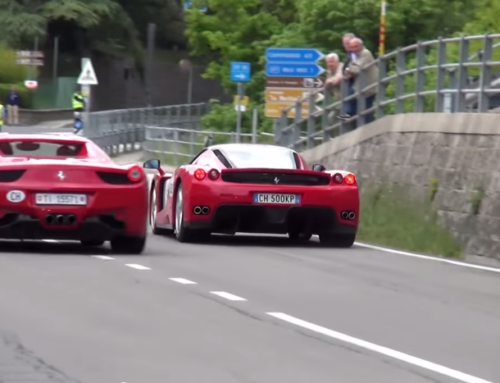 This is the race that sees as protagonists numerous specimens of modern Ferraris and which precedes the convoy of the 1000 Miglia. 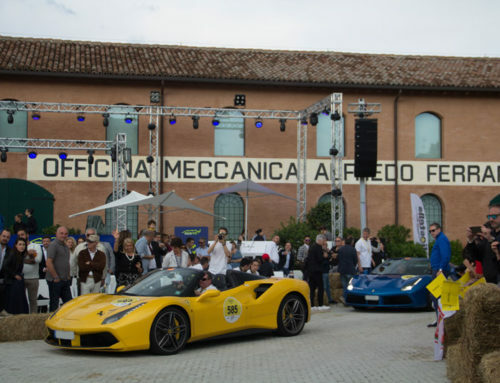 The Ferrari Tribute to 1000 Miglia will start from Desenzano on Wednesday, May 15th and will end as usual in Brescia on Saturday 18th. 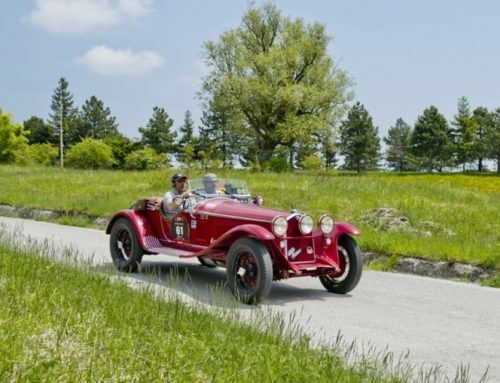 Entries are open until 28th February 2019.